Also, called the Queen of the Deccan, Pune is the second biggest city of Maharashtra after Mumbai in terms of area. 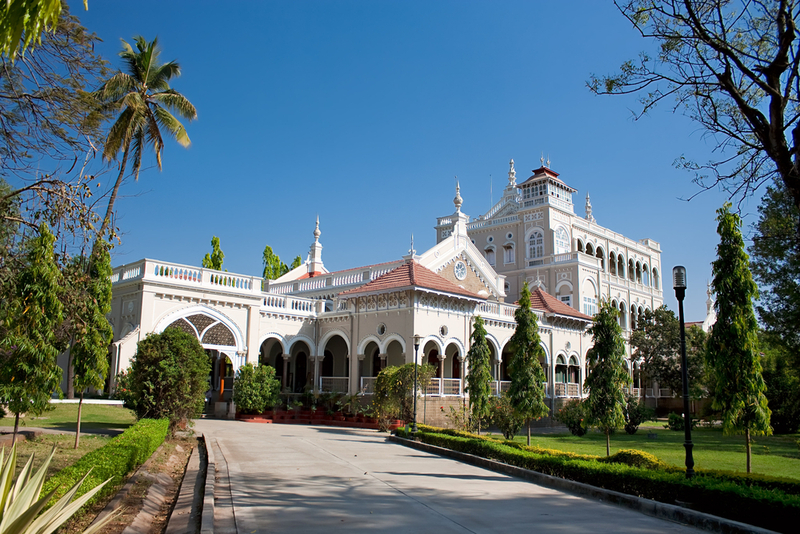 The city is surrounded by beautiful hills, rivers, and a large number of lakes.Pune perfectly portrays the rich Maratha culture with its heritage, for instance, the Aga Khan Palace. Built in the 8th century, Aga Khan Palace bears a silent testimony to the artistic brilliance of the past. P.L. Deshpande Garden is another attraction in Pune that woos its visitors with its elegance. Beautifully landscaped in the classic Japanese style, the garden is very well manicured and adds much to the greener aspect of the city. Shaniwar Wada is an attraction in Pune that no one can afford to miss. 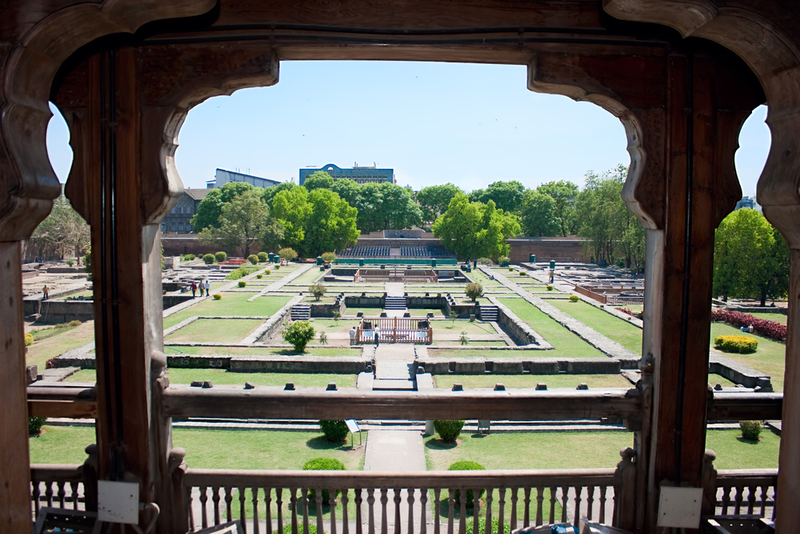 Located in the old city area, Shaniwar Wada boasts of its structure that is built of granite, teak, and Sheesham. What was once the residence of Peshwa Rulers stands today with all its glory depicting many sagas of the bygone era.Some other must see places in Pune include Katraj Snake Park, Sinhagad, Rajiv Gandhi Zoological Park, Vetal Hill, Saras Baug, Lal Mahal, Raja Dinkar Kelkar Museum, Joshi Rail Museum, etc. Book Ola’s outstation cab to Pune to have a comfortable and hassle-free ride from Aurangabad. 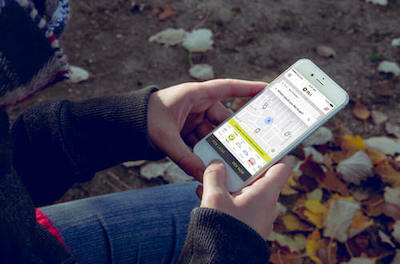 Just fix the trip duration, decide the pickup point and book either Ola’s sedan, hatchback, mini or luxury car. Ola outstation cabs are affordable and offer easy payment options to make the payment at the end of the trip. Above all, the qualified and trusted driver with excellent navigation skill manifolds the joy of your ride. Make as many stopovers you want en route Pune and rejoice every milestone towards your destination. 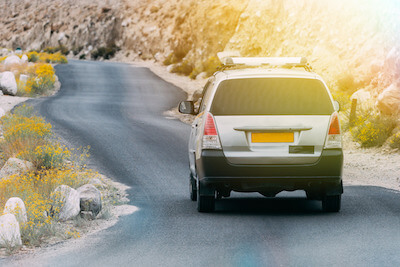 There are two most popular routes that connect Aurangabad to Pune. The first one is via Ahmednagar. The road is smooth, and it further connects with the Pune Highway. You will surely come across many restaurants and eateries offering toothsome delicacies of Maharashtra.The second popular way to reach Pune from Aurangabad is via NH61-NH60. However, when you take this route, it takes a little long to reach Pune as compared to the first route. But the lush greenery on both the sides of the road makes the long drive worth it.To make your Aurangabad-Pune road trip all the more safe, convenient and relaxed, ensure to take the journey in Ola outstation cab to Pune. 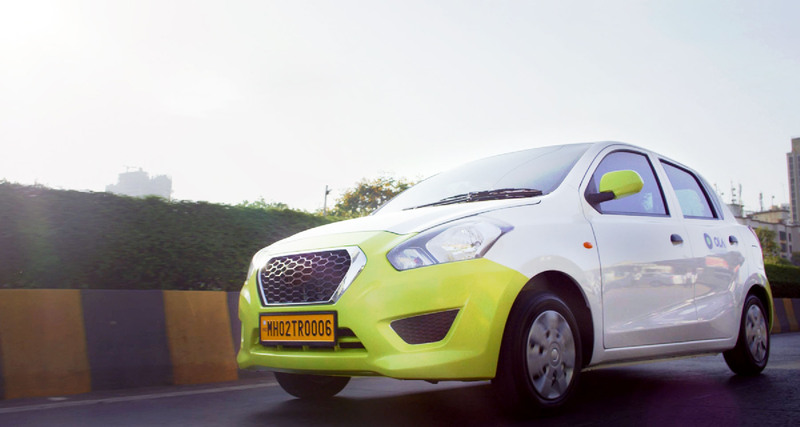 Why ride with Ola Outstation from Aurangabad to Pune ?